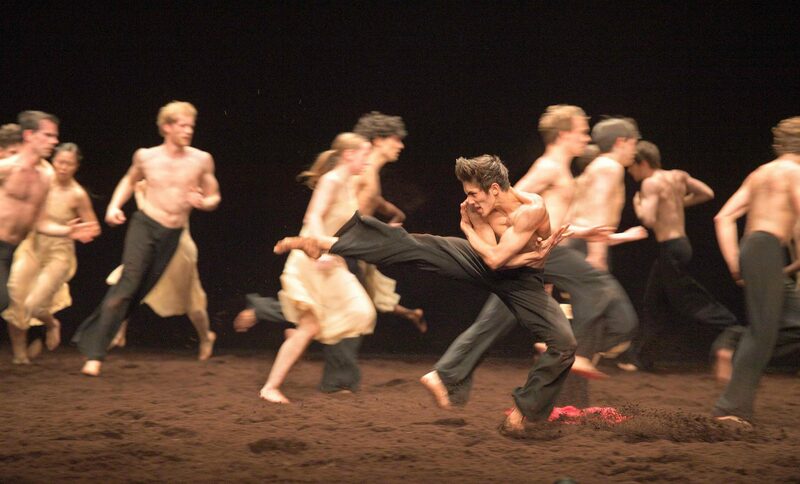 Image: Erik Woolhouse and English National Ballet in Pina Bausch's Le Sacre du printemps © Laurent Liotardo. What a wonderful evening last night watching #ENBShePersisted at @Sadlers_Wells Powerful, bold and inspiring. Not to be missed!! Still drained after @ENBallet harrowing beautiful rendition last night of Pina Bausch’s The Rite of Spring @Sadlers_Wells. Surely one of the GREAT pieces of choreography. Pina Bausch’s Rite of Spring @ENBallet is completely thrilling. Go see it! Pina Bausch is just incredible. As is Stravinsky. Seeing Rite of Spring live FINALLY is life-changing! And these works are 44 and 106 years old! And @ENBallet did it amazingly. Couldn’t be happier. 🤗 And (randomly) on the 48th anniv of Stravinsky’s passing. Sorry, #overwhlemed. Can’t express how phenomenal it is! Frida Kahlo, Nora a dolls house, and my absolute favourite – Pina Bausch Rite of Spring! Wonderful evening @ENBallet @Sadlers_Wells #ShePersisted last night. Magical, colourful Frieda Kahlo biog, deep emotion with Nora, version of Ibsen’s Dolls House, and finally the stunning, exhausting, visceral Rite of Spring by Pina Bausch. AMAZING! 3 stunning performances by @ENBallet @Sadlers_Wells last night. Powerful & moving stories of women choreographed by women. I was on the edge of my seat! 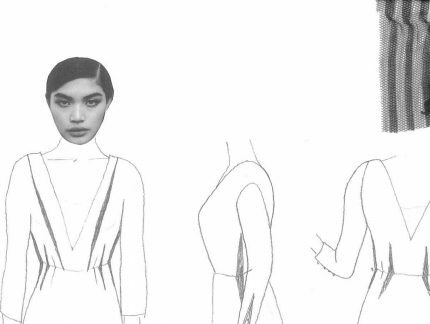 We spoke with Louie Whitemore about her career, working with choreographer Stina Quagebeur and her designs for Nora, which premieres in April as part of She Persisted. Meet the choreographer of Nora, which premieres as part of She Persisted this April, as she tells us more about her new creation based on Henrik Ibsen's A Doll's House.